Wild land fires have become one the most devastating, costly, and deadliest natural events that firefighters are faced with. The majority of these fires occur in the midwest and western regions of the United States. However, in recent years, the southeast region has been exposed to this natural disaster. In 1998, Florida had its worst wild land fire in its history. The Warner Robins Fire Department was called to assist with the loss control and mitigation of these fires. During deployment at these fires the need for additional training in wild land fires was discovered. 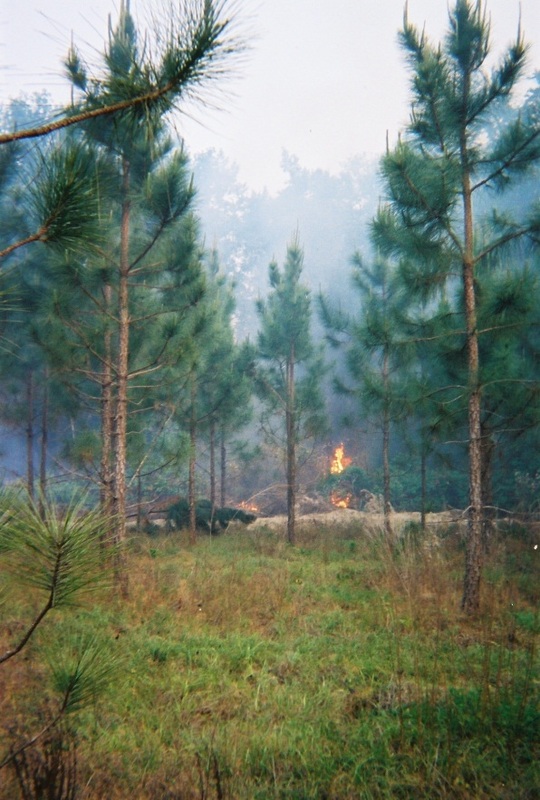 A proactive approach was taken to training upon return, and the additional training paid dividends in 2007 at the wild land fires down in South Georgia. Personnel from Warner Robins Fire Department were deployed and played vital roles while at these fires. Every year the department is moving forward and looking to add personnel to the wild land firefighter red card list due to the potential of future incidents.